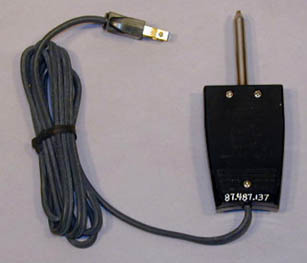 This is an early electric fry pan (skillet) control designed and manufactured by control products. It was introduced in 1963. 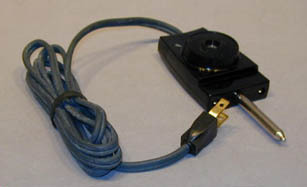 This patented control uses a TI rod and tube thermostat. Customers included Sunbeam, General Electric and West Bend. Both the rod and tube thermostat and the fry pan application are covered by TI patents.